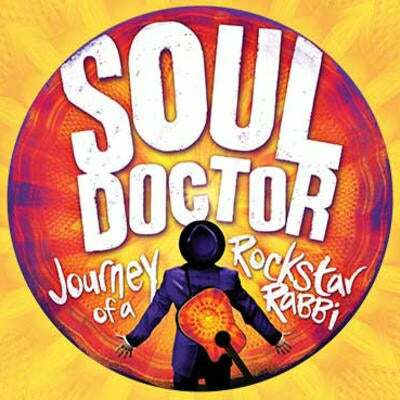 Soul Doctor The Musical takes us on an odyssey through the triumphs and challenges of a cultural phenomenon, Rabbi Shlomo Carlebach. His music inspired millions of people around the world. Audiences and critics have raved about this heart warming family musical, and now this Broadway sensation is launching its world tour staring in San Diego! For more information, see the Soul Doctor Video.